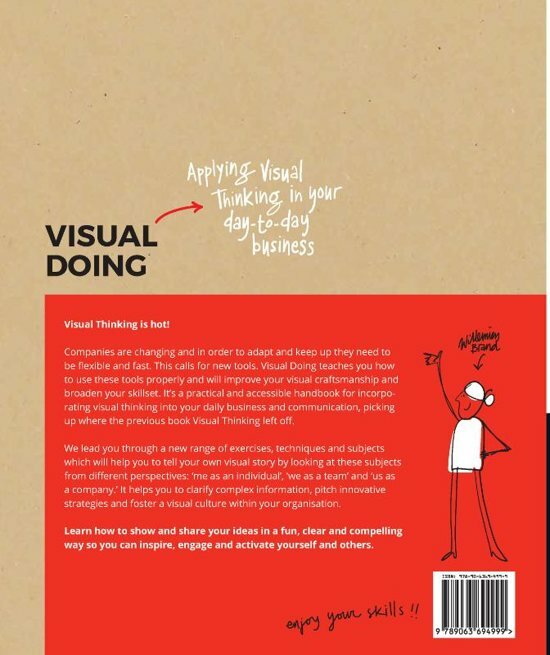 After the success of 2017's Visual Thinking, the author noticed that people enjoy discovering how easy it is to use drawings in business communication. But they still have no guide to satisfy their desire to tell a visual story in a very simple way. That is why the author has now written Visual Doing. This book will fulfil this desire, not by drilling deeper into the advice in the first book, but by "undeepening' Chapters 3 and 4. These chapters, both about drawing in visual business settings, are now broken down into ready-to-implement skills and tools. 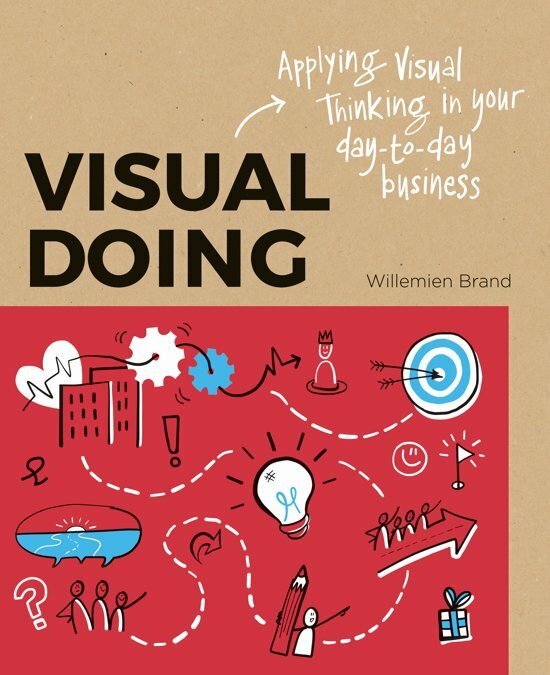 Visual Doing will improve your visual craftsmanship and broaden your skillset. 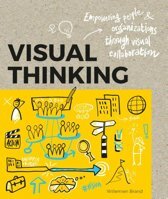 It's a practical and accessible handbook for incorporating visual thinking into your daily business and communication. The author leads you through a new range of exercises, techniques and subjects which will help you to tell your own visual story. It takes a look at these subjects from different perspectives: "me as an individual', "we as a team' and "us as a company.' It helps you to clarify complex information, pitch innovative strategies and foster a visual culture within your organisation. 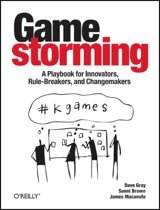 Learn how to show and share your ideas in a fun, clear and compelling way so you can inspire, engage and activate yourself and others. Buro BRAND gaat maar door! 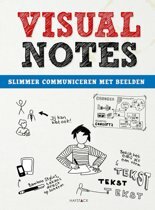 Een heel leuk management praktijk boek!